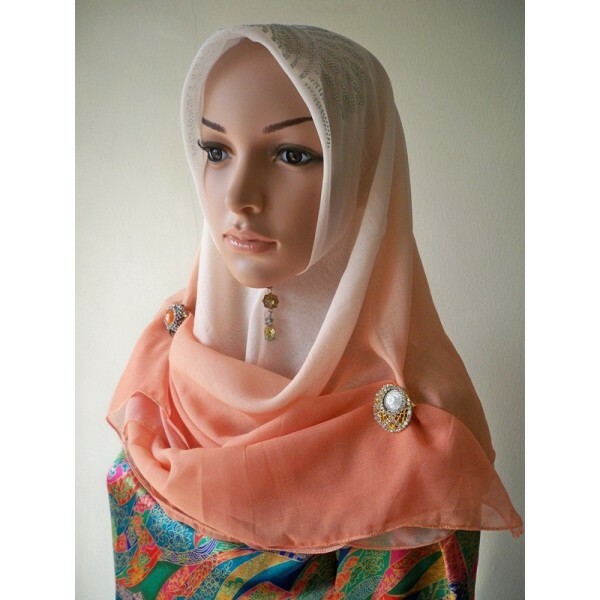 Tudungmarket.com offers the latest range of tudung, brooch, selendang and many more. The website is managed by Zone Fashion Trading (Registration Number: PG0302170-T ). 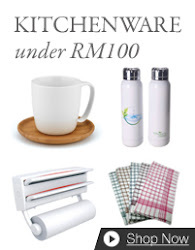 Tudung Market loyalty program offers customer loyalty points when they purchase a product. Additionally, a 20% Discount Voucher is given to new customer on their launch in the market.